Blueridge Country. 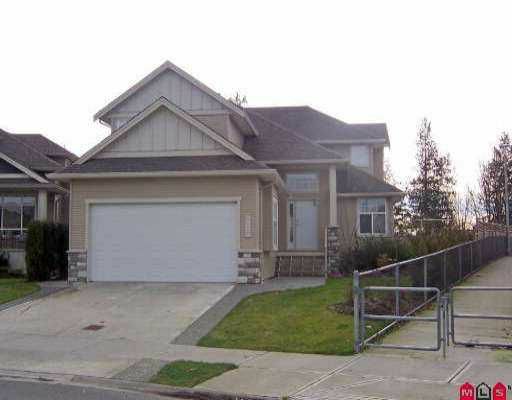 Beautiful 2 storey with full basement. 1178 sq.ft. main, 1098 sq.ft up. 4 bedrooms upstairs.